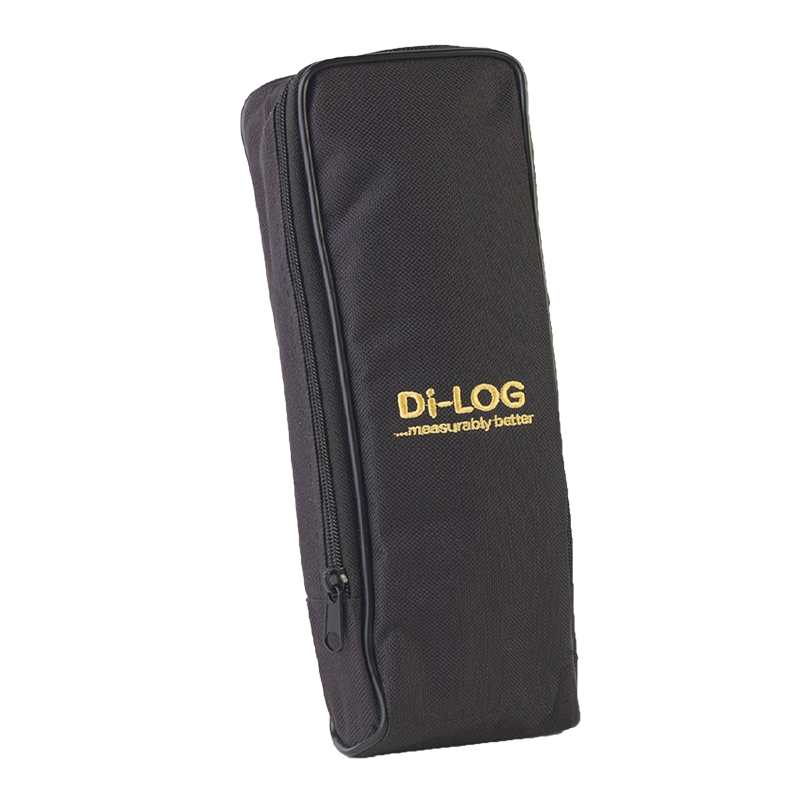 Carry Cases CP1190 Carry Case For Voltage / Continuity Testers Compatable with all CombiVolt voltage testers and Lockout Kits. Size: 290 x 75 x 45mm. Size: 290 x 75 x 45mm.